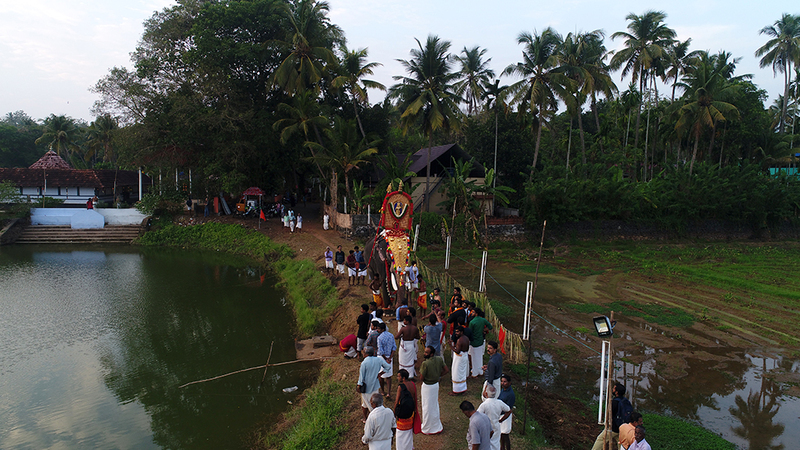 The Peruvanam Temple in Cherpu hosts one of the oldest festivals in the world, the legendary 1400 year old Peruvanam Pooram. Dedicated to Lord Shiva, Peruvanam Temple’s ambience and charm draws in people from across the State. 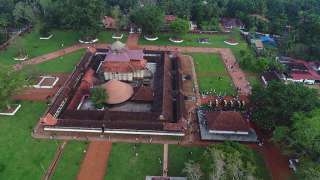 Legend has it that the present Sree Kovil (sanctum sanctorum) was originally a tree where Lord Shiva did tapas (meditation). 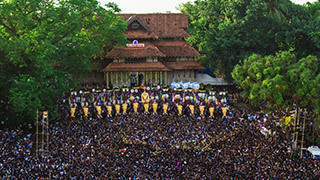 The present festival has evolved over the years and saw resurgence in the form of two spectacular poorams - the Peruvanam Pooram and Arattupuzha Pooram. 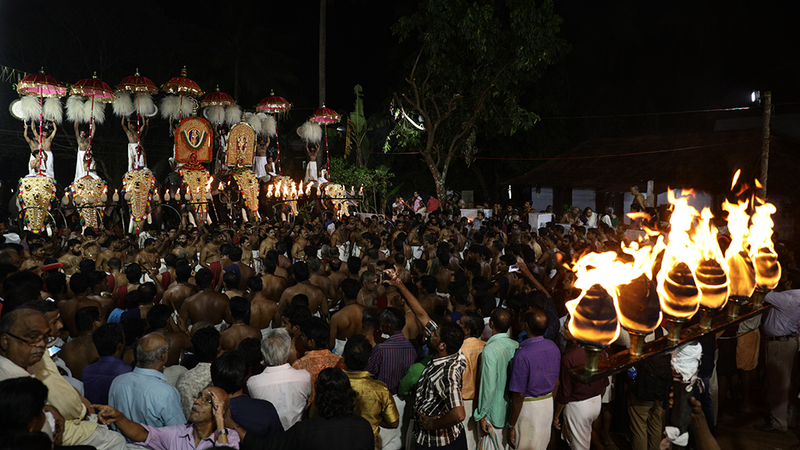 Today one sees a procession carrying the deity atop a decorated elephant along with six other tuskers accompanied by the renowned traditional percussion ensemble, pancharimelam. 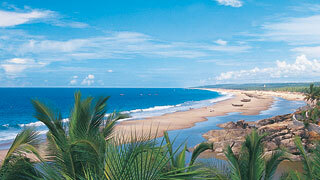 It brings all of Thrissur together, and makes for a memorable event every year.